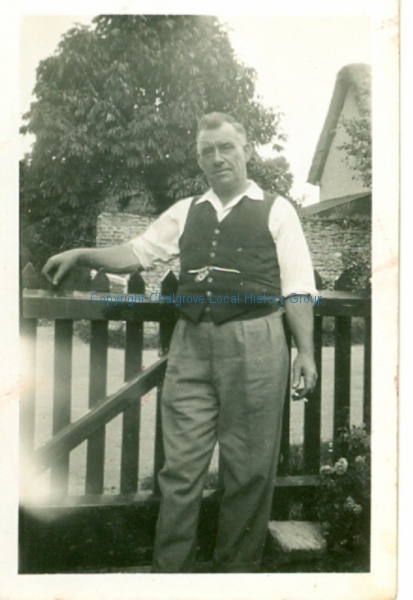 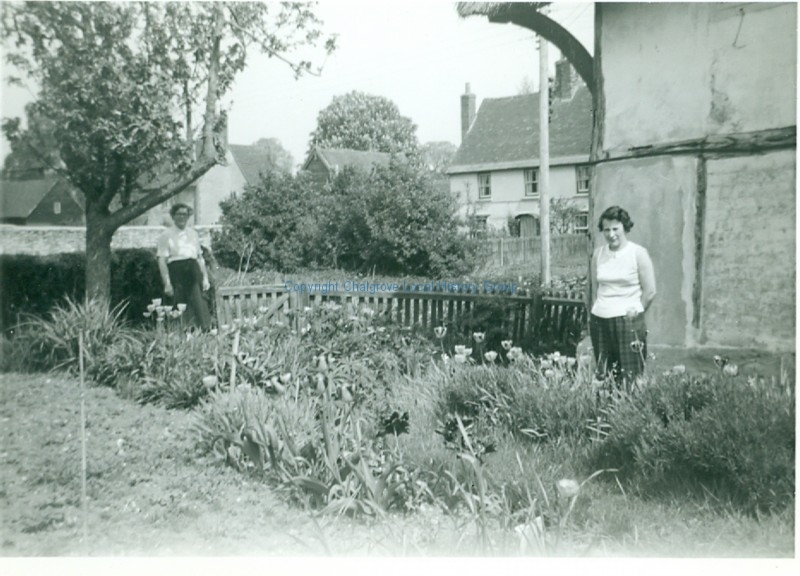 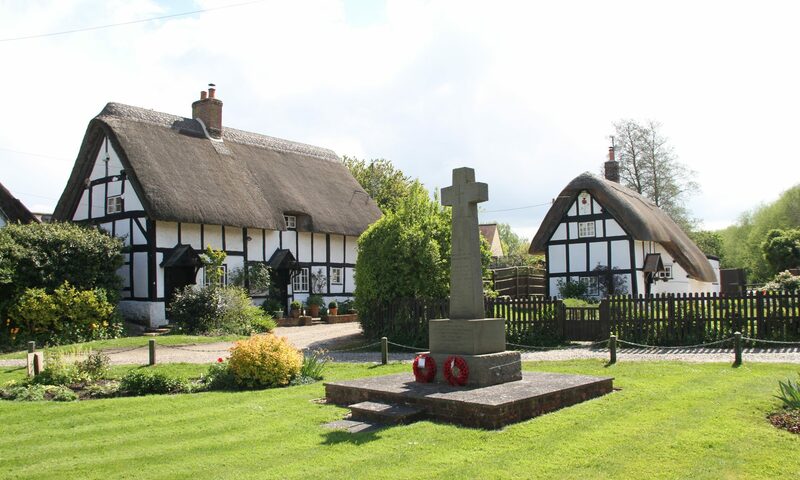 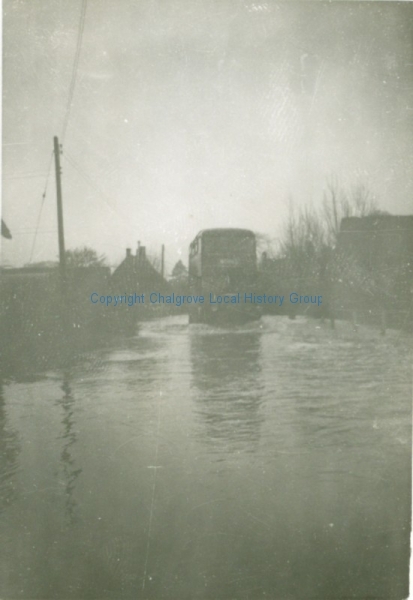 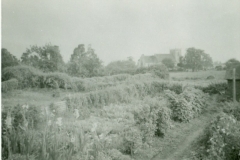 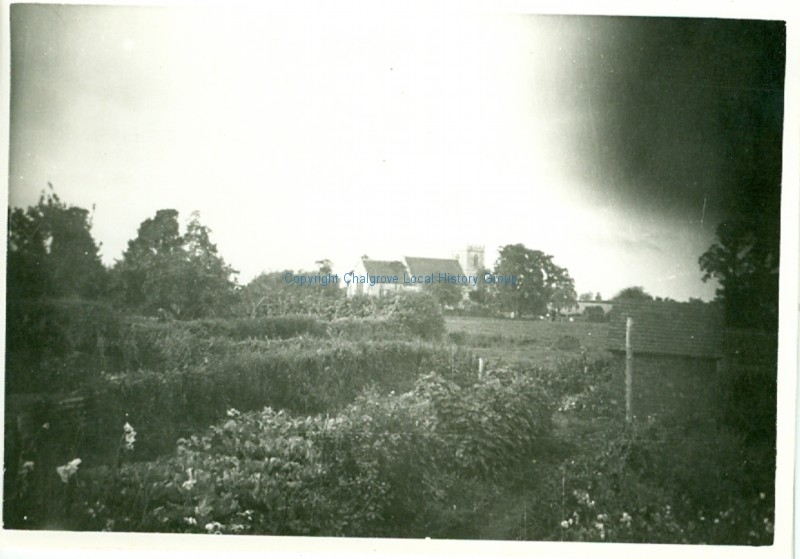 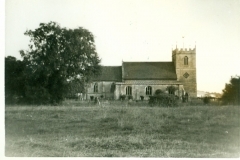 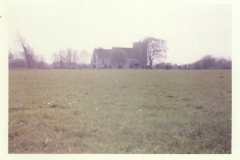 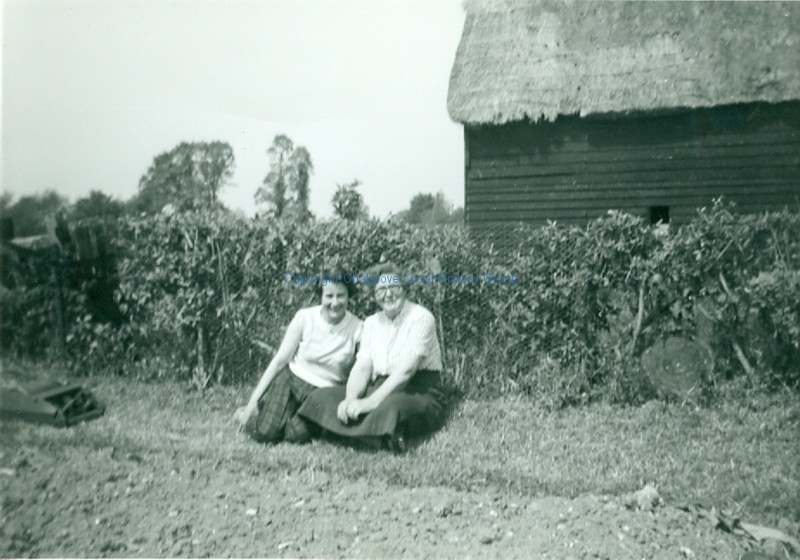 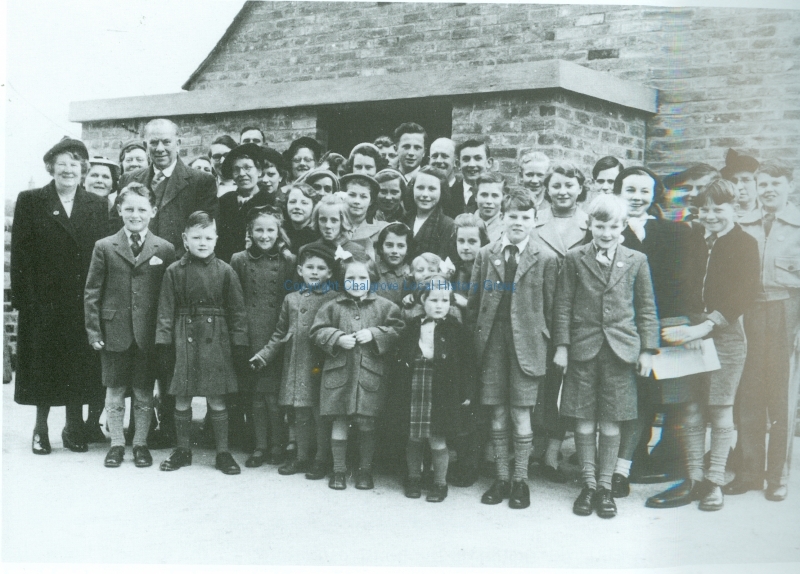 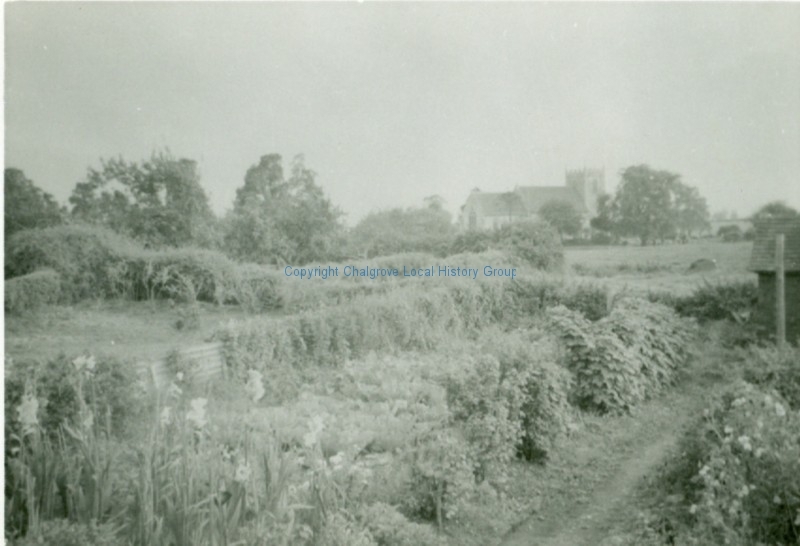 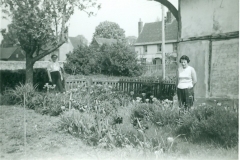 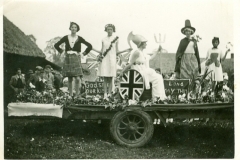 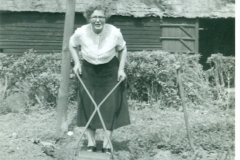 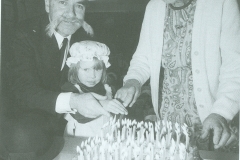 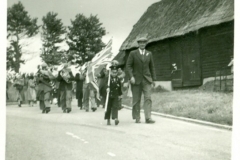 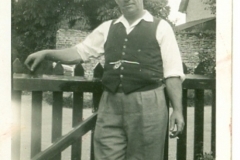 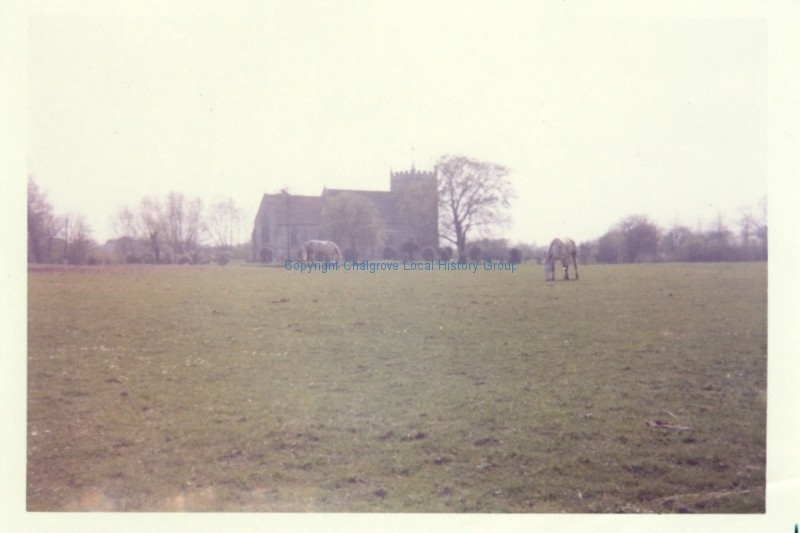 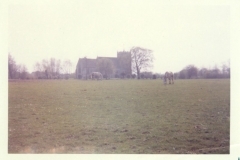 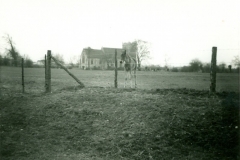 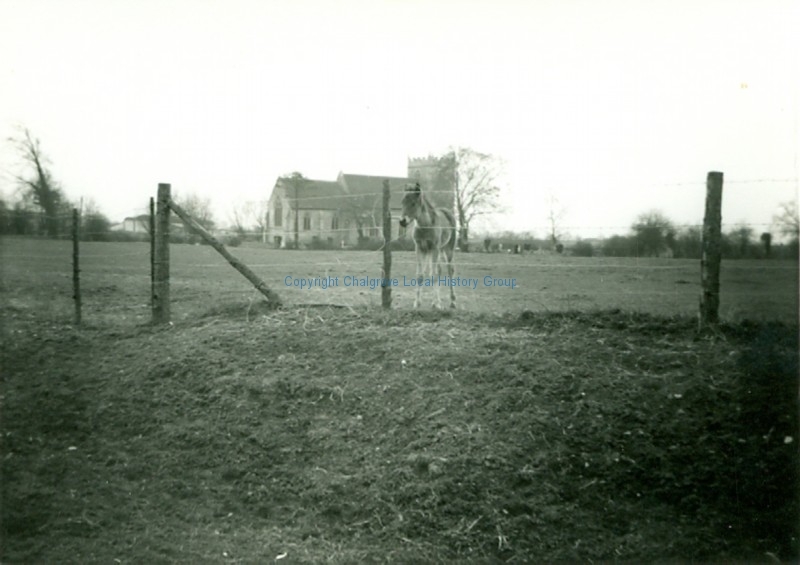 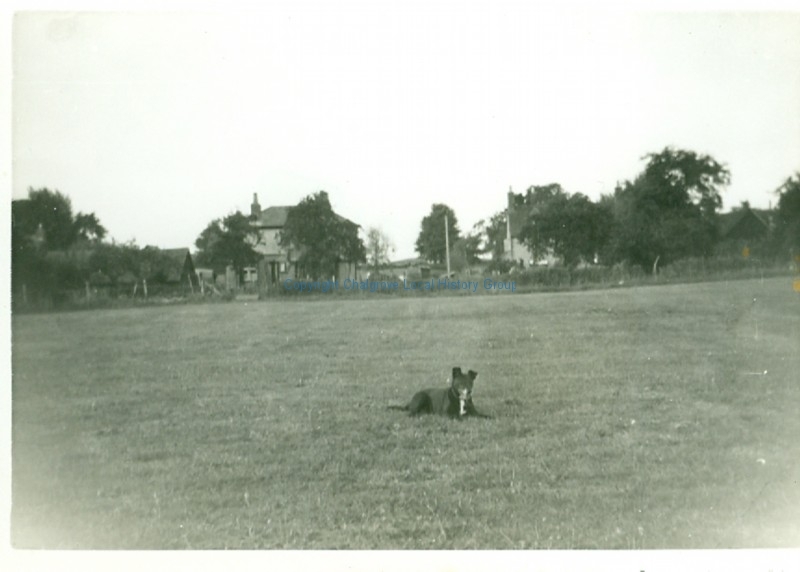 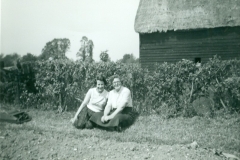 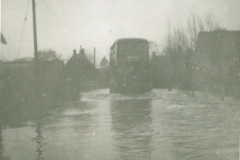 Over the years Chalgrove Local History Group have acquired and archived loads of pictures of the people and buildings of Chalgrove. Some of these have appeared in our various publications, see the Publications page for details of currenlty available titles, these can be purchased either directly from CLHG or from the Chalgrove Parish Office. 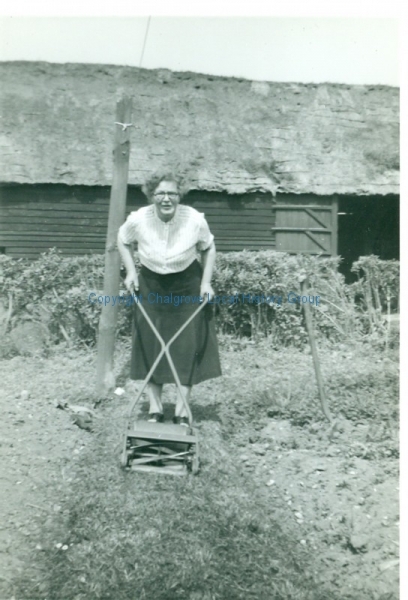 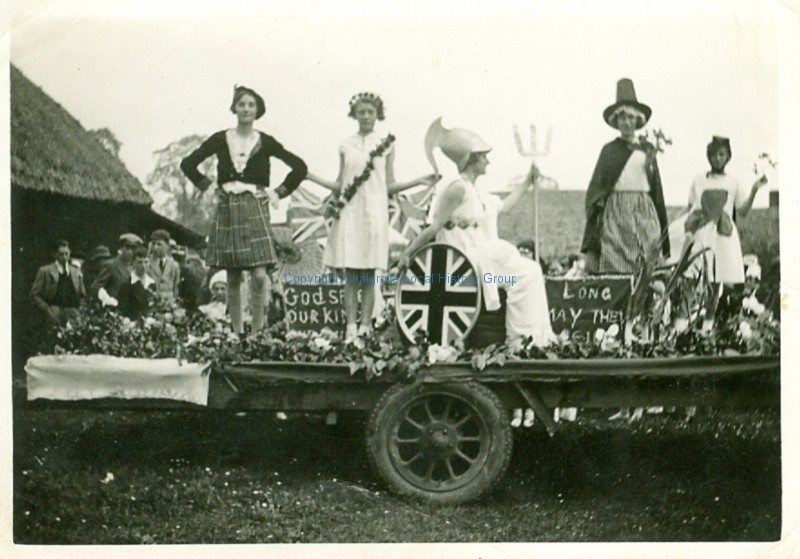 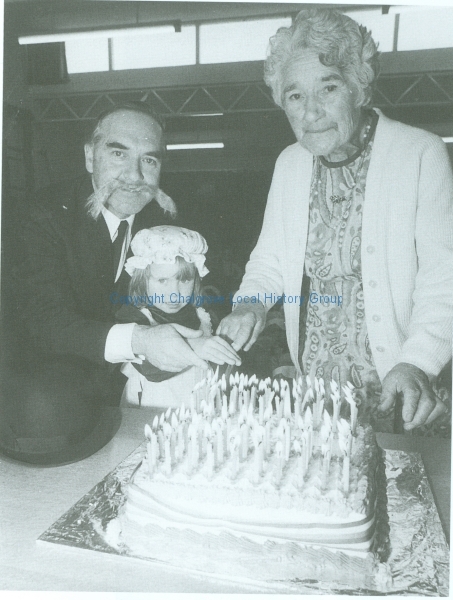 The following gallery is a selection of some of the photographs in the CLHG collection. 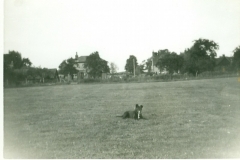 If you have photographs of Chalgrove or the Hampden Estate please use the form below to contact us. 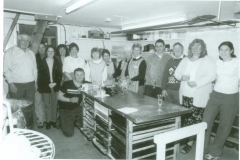 One of our members will then contact your to arrange to scan them so that you can retain the original and have a digital copy whilst the group has a digiital and printed copy. 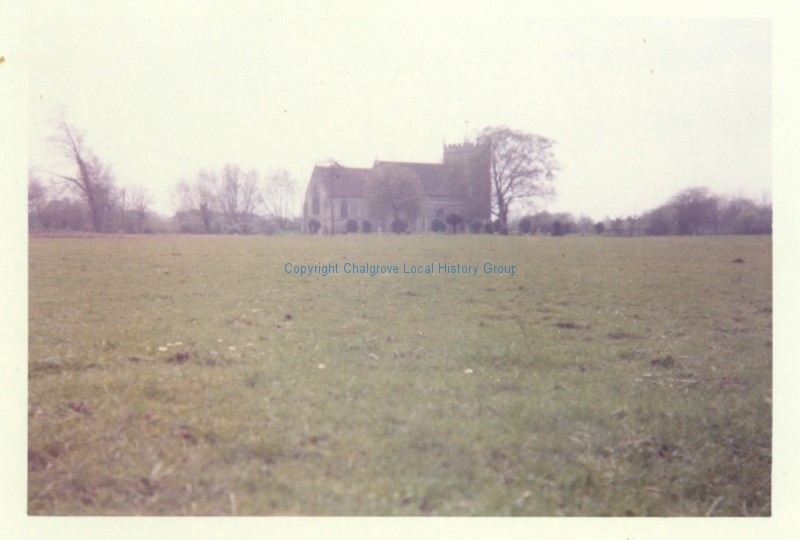 If you would like a copy of any pictures held by CLHG for non-commercial use please contact us. 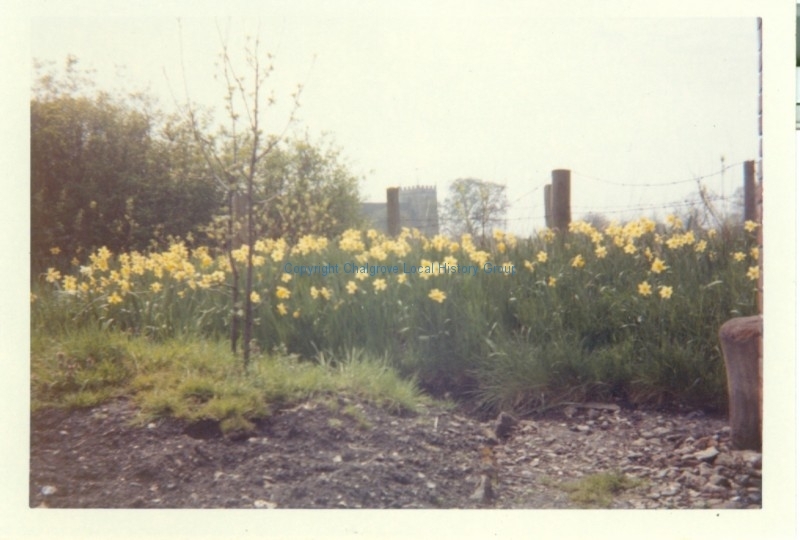 This is a very small sample of our photographs. Thumbnails maybe clipped, click on a thumbnail to show the full picture. 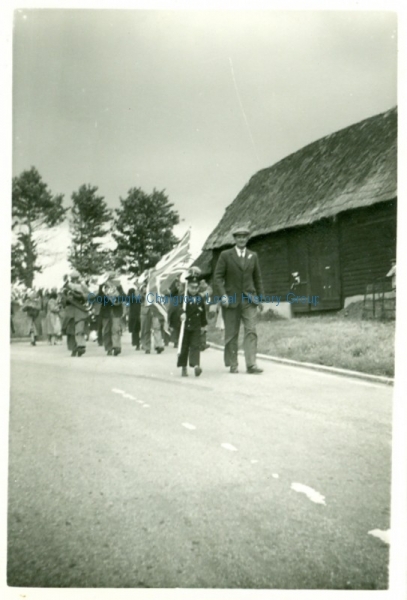 All above images are ©Copyright CLHG or its Members – All rights reserved.